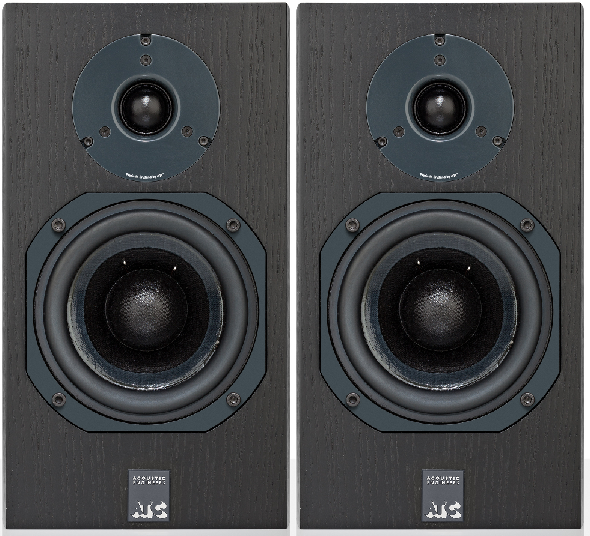 A smaller alternative to the award winning SCM11, SCM7 has received excellent reviews, offering depth, clarity and beautifully finished cabinets. One of the best under £1k. 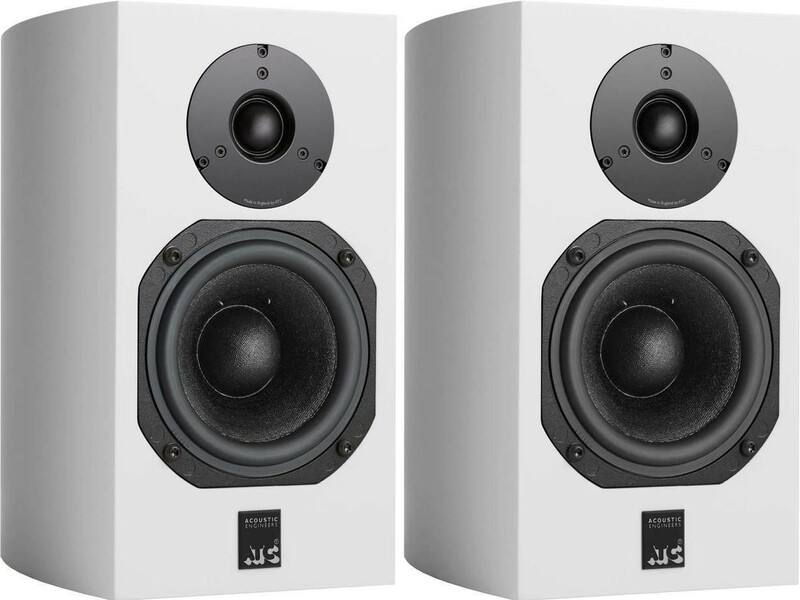 The award-winning ATC SCM7 speakers are an alternative to the larger SCM11 and are one of the finest loudspeakers we've heard under £1000. 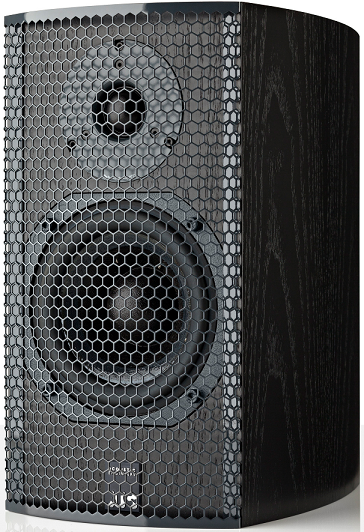 This is the most compact model in the SCM range, sitting under the SCM11, SCM19 bookshelf models and SCM40 floorstanders. 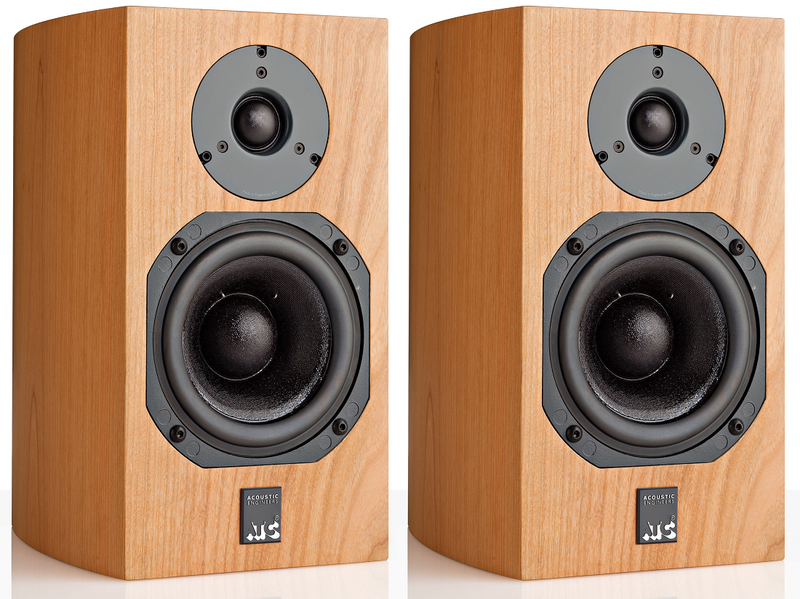 Despite their comparatively diminutive size, the SCM7 pack a punch and are incredibly accomplished speakers. 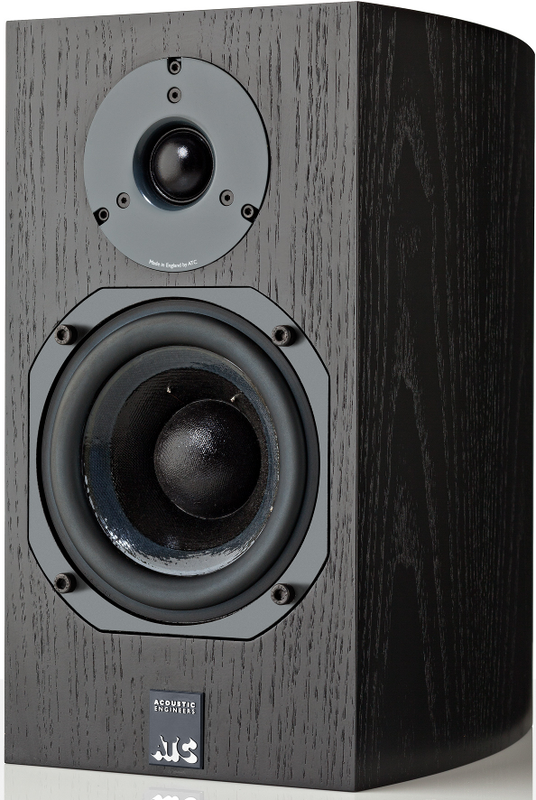 Taking advantage of all the design elements featured in the higher models, SCM7 are one of the best spec'd hi-fi speakers at this level and a perfect choice for smaller rooms. 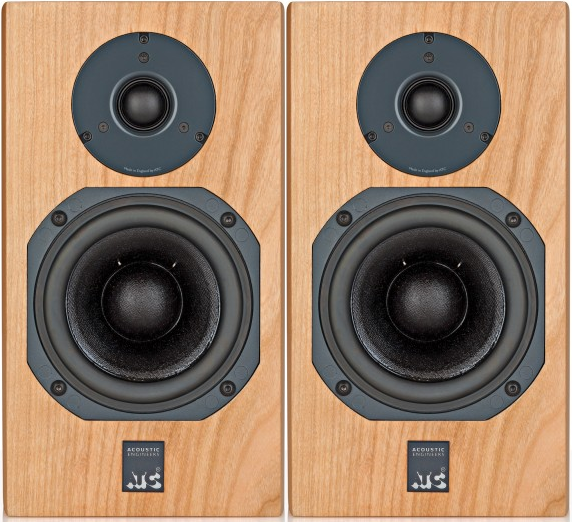 Beautifully finished curved wooden cabinets in a choice of black ash or cherry wood, we're confident after some time with SCM7 that you'll love these speakers as much as we do. 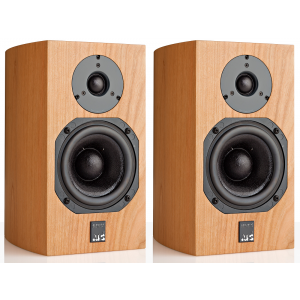 Please note, like other ATC models, these speakers will always sound at their best with a powerful amplifier (at least 75W into 8ohms) - if you are looking for a new amplifier to match with these speakers, please call or e-mail us and we can offer you our advice and a package if you wish to buy both together. 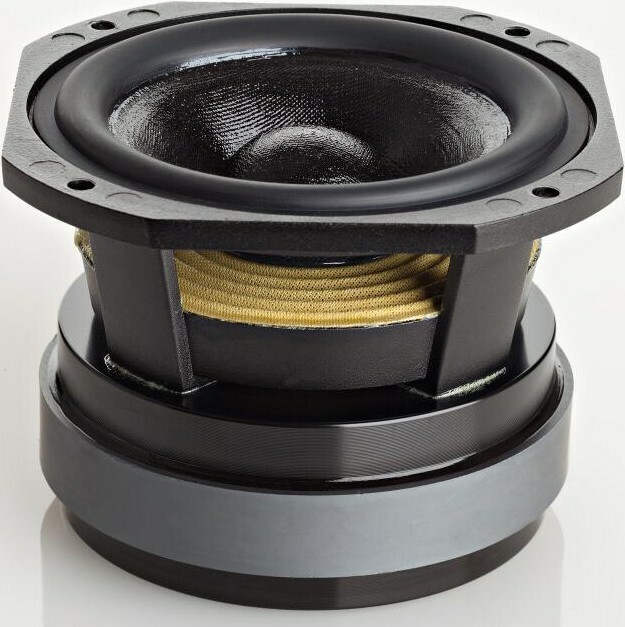 - New ATC designed and built 25mm soft dome HF unit with precision alloy wave guide. 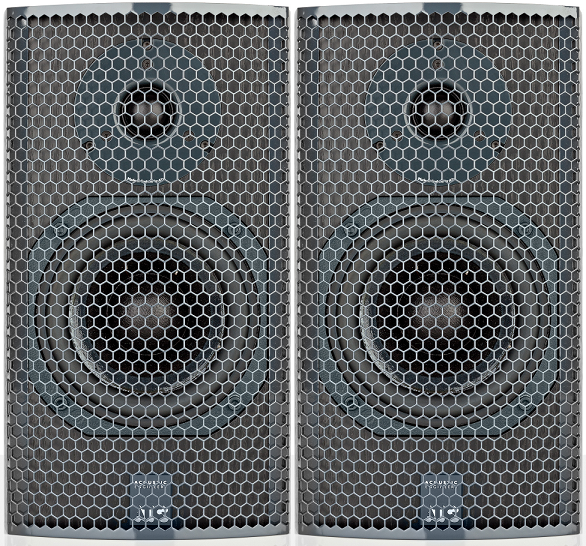 - 125mm ATC mid/bass unit with integral soft dome. - In-house, hand-wound precision flat wire coil. - Massive optimised motor assembly. 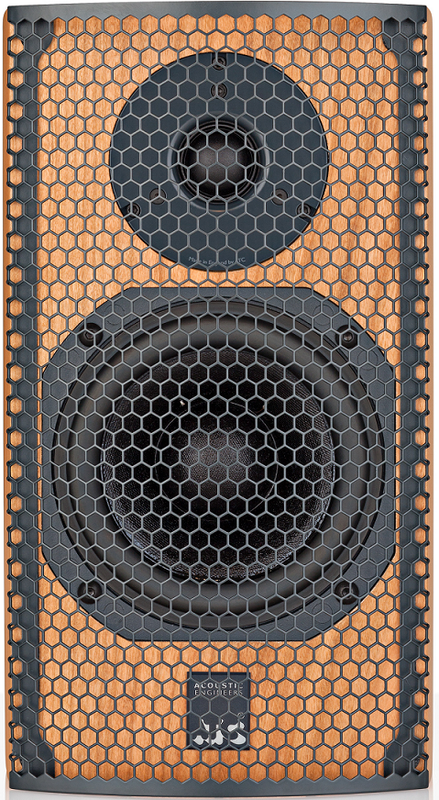 - Flat impedance curve allowing easy load for amplifiers. 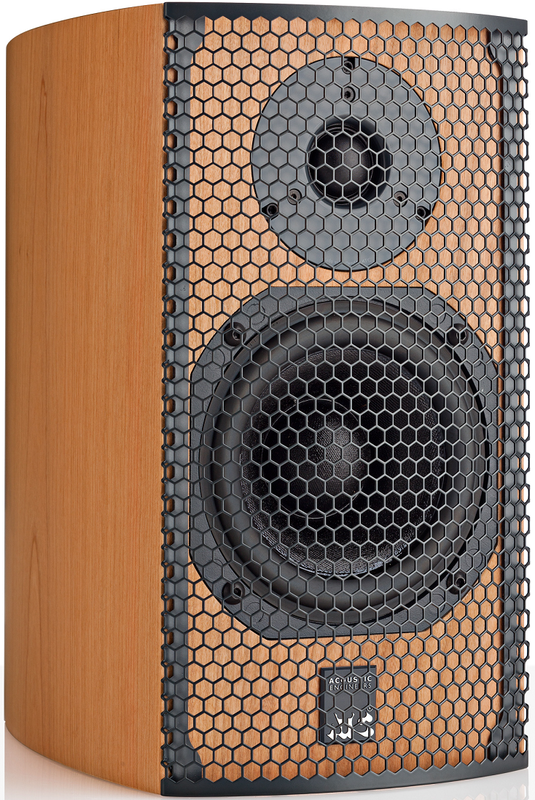 Marvelous speakers for their reasonably diminutive size. I preferred these to the larger SCM11. They lose a star for the reason they do need a powerful integrated amplifier to drive them (ATC recommend at least 75W) which requires a higher spend (I couldnt find anything I liked as much as the Creek Evolution 100A which was £1499) but position them on a good pair of stands, set the lighting just right and I just disappear into the music and thats what hifi is all about.